Do I Need To Hire A Small Van? Small vans are hugely popular with a wide range of users - from couriers to florists to photographers. They offer a conveniently-large load space in a vehicle no bigger than a medium-sized car. Kitchen appliances like cookers or washing machines fit easily, as do most kind of removal packing boxes. On top of that you get great fuel economy (40 - 50mpg), low running costs and better load security than you would in an estate car - since everything is hidden. Small vans like these are just like cars to drive, making them very user-friendly, too. These usually have a payload of 600kg - 800kg and are all popular choices with van hire companies. Take a look at our what size van? 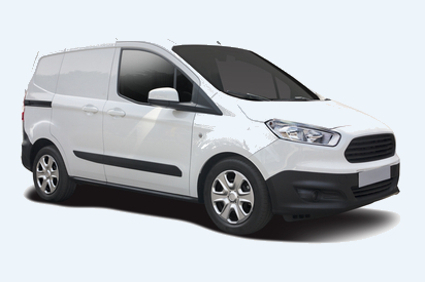 page to work out if this type of rental van is right for you.